A reading will give you an insightful look at your personal relationships and work situations, while suggesting ways to overcome obstacles and create positive change. Every reading is personal, confidential, and for informational purposes only. Rev. Rea is an ordained non-denominational minister and spiritual metaphysical healing practitioner who runs prayer groups and free prayer requests along with spiritual guidance. Rea is also gifted with the ability to communicate to spirit via certain forms of divination. Her spiritual and cartomancy work with clients is based on her 40 plus years' experience with Oracles (Tarot, Lenormand, Playing Cards, Angel Cards, Pendulum, Crystals) combined her natural psychic clairaudience and clairvoyance. 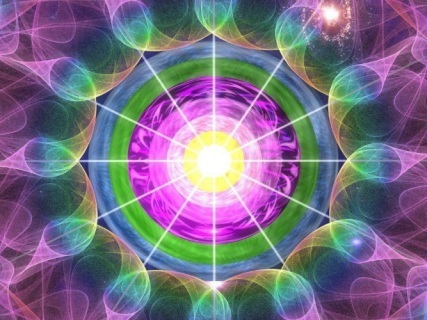 With her base as a Metaphysician, as well as her life-coaching and past life regression certifications and her ordained ministry, she provides healing spiritual counsel and profound personal transformations. Readings cost a very nominal amount to help offset the expenses of this site. For live phone readings it is best for you to be comfortable and alone, with legs uncrossed and background noises turned down. Please have a recorder or note paper available should you wish to listen to it at a later date. Don’t have a PayPal account? Not to worry, you will be given options to use a valid Visa or MasterCard once there. 2. Email your question(s) after purchase. I provide 1 follow-up question if it wasn't covered clearly enough in the email (within a week of the reading). Please do not telephone as calls are only for phone readings. PLEASE phrase your questions yourself. I will not read about your concern and decide for you how to ask your own question. If you only have 1 quick question this is the reading for you. Back by popular demand. Remember, first names, and only 1 question. Via phone. As a Certified Hypnotist and Past Life Regressionist, my experience has shown that I find that in the comfort of your own quiet space you relax more quickly. For this reason, using your phone's speaker while you are laying down in your bed or recliner you regress more quickly. "Dear Rea... Thank you for our session today... as usual, you and the Angels were wonderfully informative and amazing. Will talk again soon. My best to you and yours, in 2015........ Mimi Irene"
"Just hearing Rea's warm voice and Texas intonations, always lifts my Chicagoland spirits. I always enjoy the hour with "my special friend"... a lady of great skill, intelligence, and patience, as well as impeccable principles. She is really a blessing to me, of good cheer and excellent mentoring." Rea is a Certified Life Coach and helps guide you to achieve your goals, identify which goals are needed, and keeps you on your right path. I will always tell you the truth. I will never lie about what the cards have shown me. All readings and email correspondence will be kept confidential. 1. Click here to schedule or inquire about services. 2. Email me to select day and time. It usually can be within 24 to 48 hours. I use the Central Time. Please wait to pay until we've decided upon a reading time/day. 3. Make your payment. A confirmation email will be sent to us both. 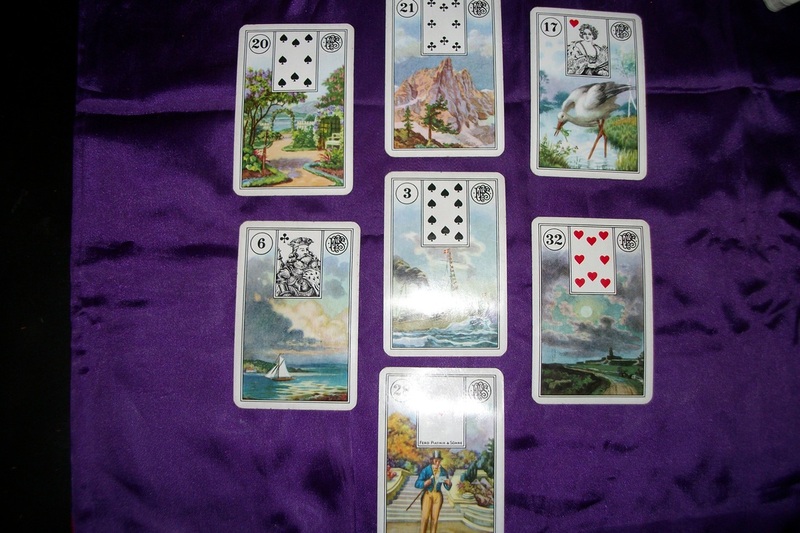 This reading is best suited for those who have had a reading before and need some updates or have some new question(s) because the time goes by too fast for general readings which require more cards. This life questions reading can cover all areas of life, and often can cover angel guidance reading, your power crystal and animal, and more in-depth readings such as past-life and in depth relationship issues. This reading includes 1 free follow-up email question within a week of the reading should you still be unsure of something. To read my latest blog, an article I did for the Parapath Newsletter, go here. "Dear Rea... I have had the amazing opportunity of getting to know you through our sessions, in the last two years . I've consistently felt grateful to have been granted the Blessing from God to me, of you as His authentic, insightful, compassionate and highly professional Counseling Helper. Thank you again for this morning's reassuringly accurate and edifying reading. You are always a joyful Light, even in any darker times. My best to you and yours, Mimi Irene"
Achieve your goals, gain insight into difficulties or blockages that prevent upward mobility, learn how to avoid the same pitfalls in the future, and transform into a happier and more successful person. Rev. Rea is a Certified Life Coach. The information given in readings through this site is for enlightenment, self development, and informational purposes only and in no way should be taken as a substitute for medical, legal or other professional advice. You must be 18 or older to request a reading. If you would like to leave a gratuity, my wish is that you please donate it instead to an animal rescue charity such as the Humane Society, ASPCA or the Animal Rescue site. Thank you! !